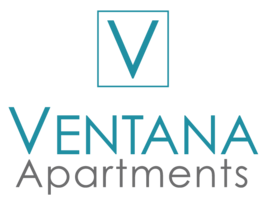 Located just minutes from the RTD light rail and Interstate 25, the apartments at The Ventana put you less than five miles from the Denver Tech Center and Cherry Creek State Park, and even closer to some of the area’s best shopping and dining. Lined with cottonwood trees, the Highline Canal Trail stretches over sixty miles through Denver and is perfect for running, walking and biking. At Cherry Creek Shopping Center, the region’s premier retail environment, you can discover a vast collection of shops and restaurants, along with a movie theatre. Grab a bite at Hacienda Colorado, an eatery offering Mexican fare with a Rocky Mountain twist. Jaya Asian Grill and Pho Denver both serve delicious dishes in casual settings. You’re also not far from the collegiate atmosphere of University Park, a vibrant neighborhood full of popular bars, diners and boutiques near the University of Denver.